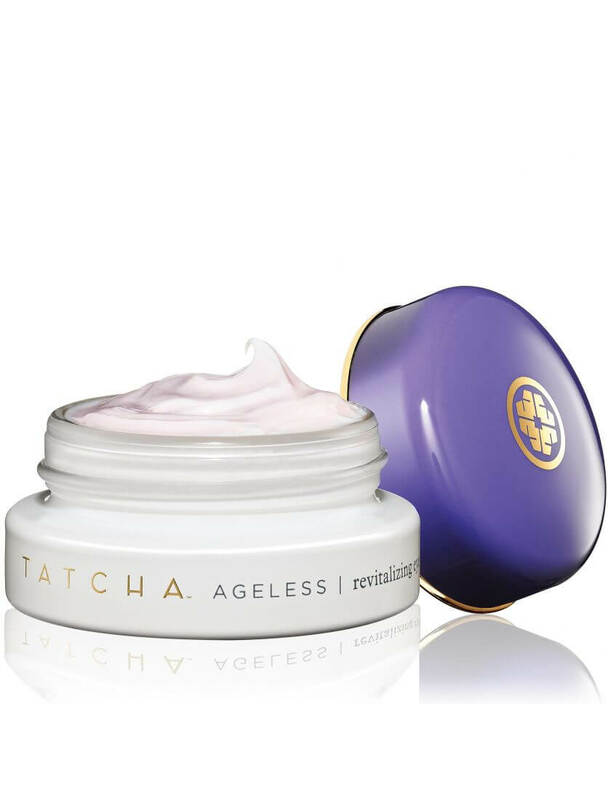 Tatcha Skincare: Worth the Splurge! I have a love of beauty and skin care products. If it promises to hydrate, firm, deep clean, exfoliate, brighten, or any other clever buzz word, I’m on board. I can’t get my hot little hands around it fast enough! 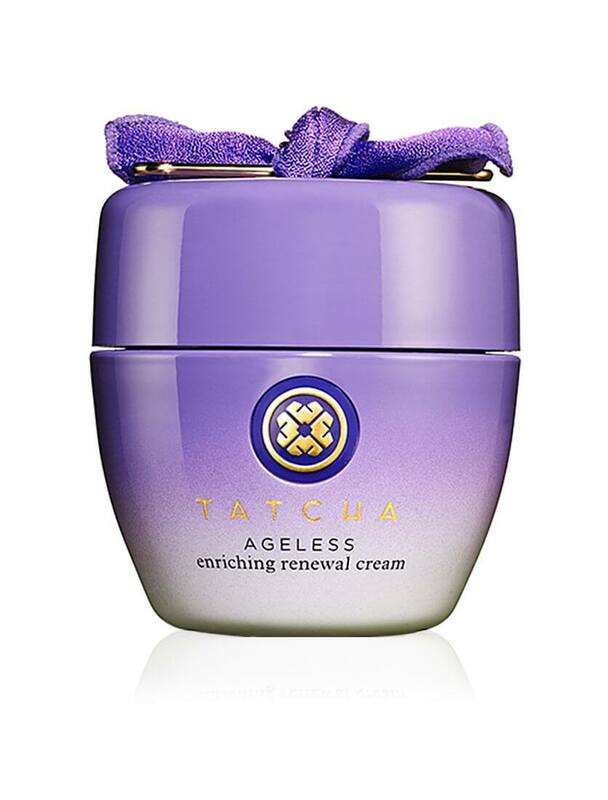 Recently, I discovered a line of products that I am obsessed with so today, I'm going to tell you why Tatcha Skincare is worth the splurge! Given my love of beauty and skin care products, I adore having the opportunity to try new ones. This is one of the reasons why I love monthly subscription boxes so much, it’s much cheaper for me to get the samples through them than to fork over the dough for the full size products! I'm always on the quest to find the perfect products for my skin. I do consider myself fortunate, though…I have good skin. But, I also take care of my skin. I wear sunscreen, I take my makeup off every night, I drink a lot of water, and I’ve always stayed out of the sun (which is probably the main reason my skin is in good condition). People routinely think I’m 10 years younger than what I am and no, I’ve never had any work done. Now that I am ‘getting older’, I don’t take my skin for granted and I will budget for good products that work magic, if they are on the pricier side (I feel it’ll pay in the long run by keeping my skin in tip top shape as long as possible). Recently, I tried a line of products that I hadn't heard of before and now, I am head over heels in love with it! It’s my skincare soulmate and I feel the search is over for what works best on my skin. Unfortunately, it doesn’t come cheap, but I love it so much that I don’t bat an eye at the price (mind you, I don't like the price, but because this stuff is so good, it's not a factor that holds me back)! 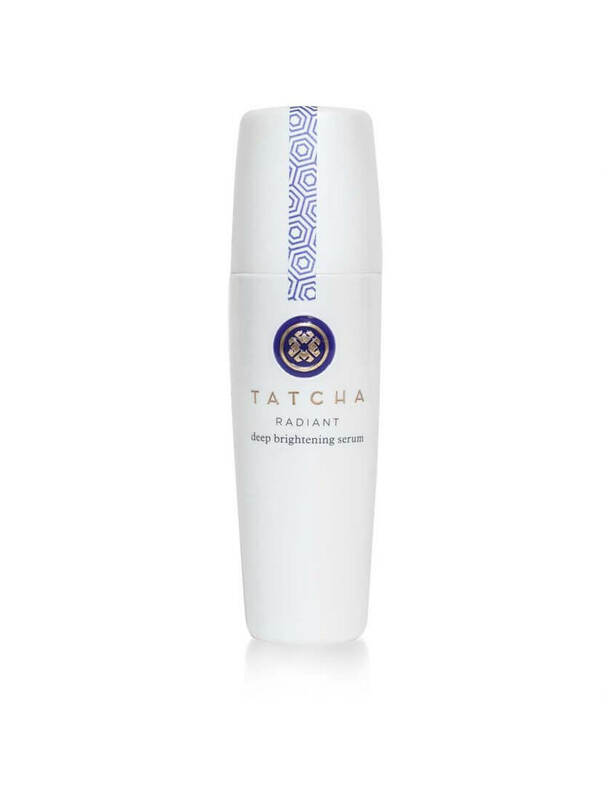 Tatcha Skin Care products are, in my opinion, the best products out there! What’s to Love about Tatcha? The Tatcha line is inspired by the ancient traditions of the Geisha in Japan. They use ingredients that are good for the skin and never use parabens, synthetic fragrances, sulfates, or anything else that is bad for you or the environment. Personally, I love that. I love knowing that I'm not putting harsh chemicals on my face! I started out with a few samples of the cleanser, the brightening serum, and the moisturizer. Given the smaller sample size, I was able to stretch it out for longer than I anticipated, which gave me a good amount of time to really test the products. My skin errs on the side of slightly dry. It’s not flaky, but it benefits from extra hydration. Prior to using the Tatcha products, my skin would just feel blah by mid-afternoon. I finally learned that by applying a light layer of moisturizer at this point of the day helped my skin to feel refreshed and ‘normal’. Buttttt....I don’t normally carry face cream around with me each day, nor do I like to apply it on top of my makeup. But, I’m getting ahead of myself! When I made the decision to start using these products, I ordered the Ritual Kit for Dry Skin. It was a lot cheaper to order the kit then to buy each one separately. I love their products so much that I actually look forward to washing my face each night! It's a ritual that makes my skin feel awesome and gets me ready for bed. I start with the Camellia Cleansing Oil. Its a very gentle cleanser using camellia and rice bran oils. This is applied to your dry face and it washes away all traces of makeup - even waterproof makeup! Just the cleanser alone makes my face feel hydrated! The next step is polishing and that's when I use the Gentle Rice Enzyme Powder. I LOVE this stuff...like, seriously, LOVE it! This powder is activated with water, so you pour a dime sized amount in your hands, add a touch of warm water and lather it up in your hands. Then, just rub it in a circular motion on your skin to get rid of any flaky, dry skin. It’s gentle enough to use daily (I only use it at night) and leaves my face smooth and soft. After my face is polished and patted dry, I apply a thin layer of the Deep Brightening Serum. I like this product, but I will admit that I don’t love it. I have since sampled a different serum in their line, the Deep Hydration Firming Serum, and I prefer it to the Brightening Serum (which is a good thing, because it’s half the price!). The Brightener Serum promises to lighten dark spots and make the skin luminous. I don’t have any dark spots, which is why I only like this one instead of loving it. The Deep Hydration Firming Serum promises to firm and illuminate the skin, which is more in line with my skin objectives. The final step is moisturizing. The Enriching Renewal Cream is by far, the BEST moisturizer I have ever used. This is the stuff that had me converting to this line of products. A little bit goes a long way, so I massage a small amount of the face cream onto my skin. Since nothing else I have ever tried compares to this stuff, it will be my go to face cream going forward. I’ve also added their Revitalizing Eye Cream to the mix and love it! It’s a thicker cream, but it doesn’t go on very heavy. As with the face cream, it’s very hydrating. All of their products boast anti-aging ingredients and having used these products for the past two months, I can say with confidence that my skin has never looked better. The texture is more even, my pores appear smaller, it feels more balanced and hydrated, and overall, it just seems to glow a little bit more. While their products are on the pricey side, I do feel they are worth it! With that said, if you are in your 20s, I don't think you need to plunk down this much cash for skin care products just yet. If you're in your early 30s, you might want to consider it, but depending on the health of your skin, you might be okay to wait a few more years. If you're over 35 and you're not happy with your skin or your skin care products, then you're the one I'm talking to today! You will likely see the most benefit from these products! Tatcha sells most, if not all, of their products in travel sizes. I LOVE this! Since I travel, I love to have smaller sizes that can go in my carryon. Even if you're not a traveler, these smaller sizes are perfect for sampling their products to see if they're for you without the big price commitment. Your turn friends...what is your one beauty indulgence that you feel is worth every penny that you splurge on it? I would love to hear all about it, so leave me a comment and let me know! !